Have you watched a movie film ‘the memoirs of geisha’? It originally is a best-seller novel about the girl called ‘Chiyo’ become most popular geisha in Japan. Though this movie was criticized by some people due to the fact that Orientalism was somehow involved in whole movie and actors were not Japanese but Chinese. However, it is also true that this novel and movie at least have spread the term ‘Geisha’ to the world, though it was correct information or not. And there is a place in Japan, especially in Kyoto, where you can be costumed like a real maiko, who is being in training for becoming geisha, and walk around the street to take pictures. 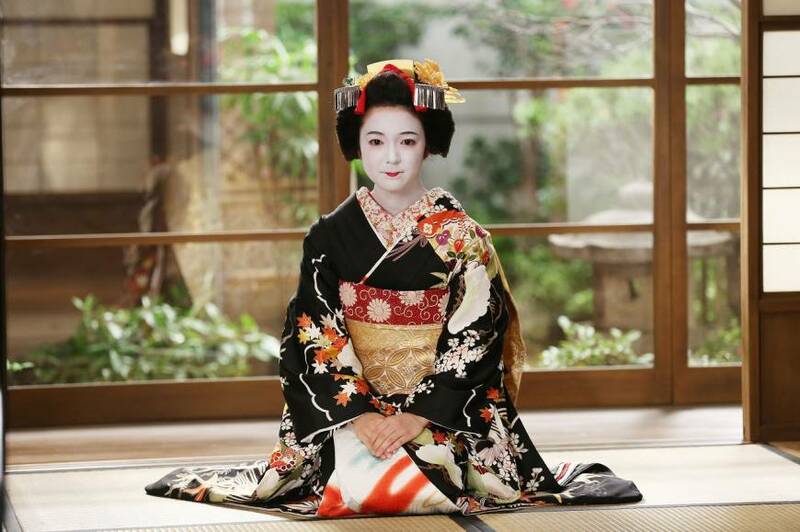 In this article, we will look for some shops where you can be transformed to Geisha for a day. The price is around 100 dollars and you can add some options like going out with makeover and take a walk for a while. The price, for sure, goes up if you add more options. You can also go out with a professional photographer if you wish to; however, it will cost 200-300 dollars. The price includes clothes, wigs, make-up, and some photos. You can choose which photographer and make-up artist you want to do with as well. You can find some example photos from their website. 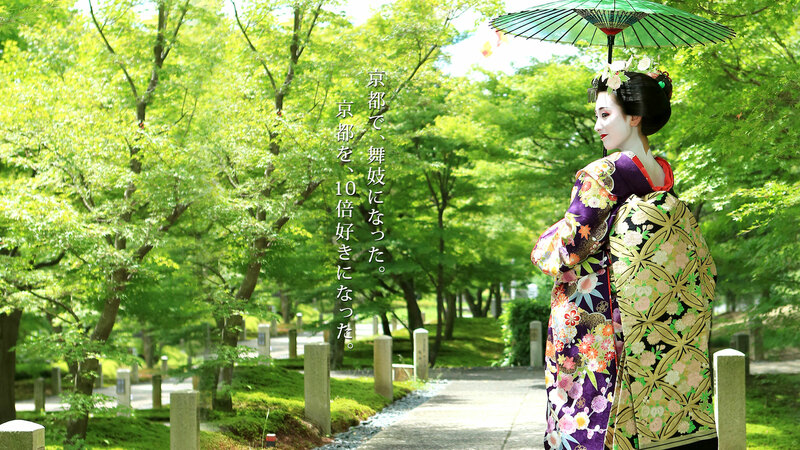 Yume Koubou-Maiko Makeover gives you an opportunity to become Maiko with comparatively reasonable price. The plan with make-up, dress-up, 8 shootings of photos, and CD with pictures costs about 100 dollars. Geisha plan is a little more expensive and you can go out with make-over if you add option for it. 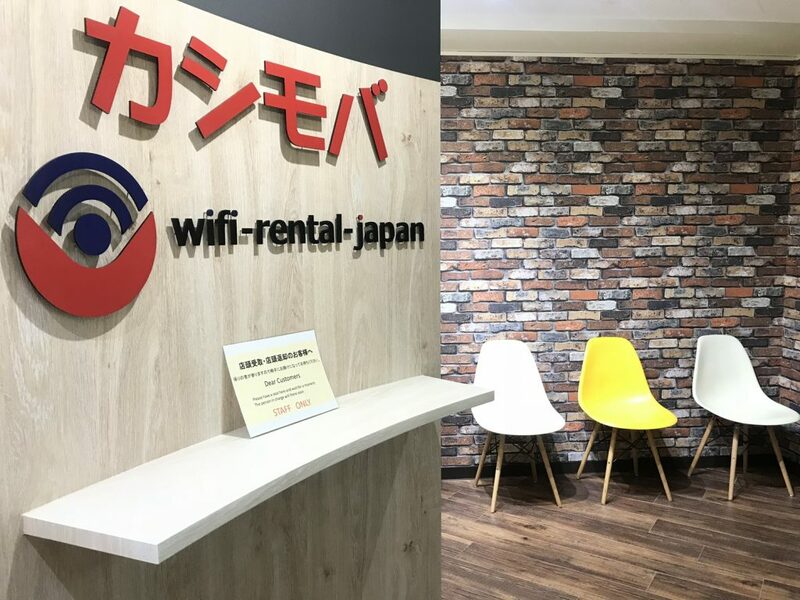 The store is located in Gion, Kyoto and renting Kimono only is also available. 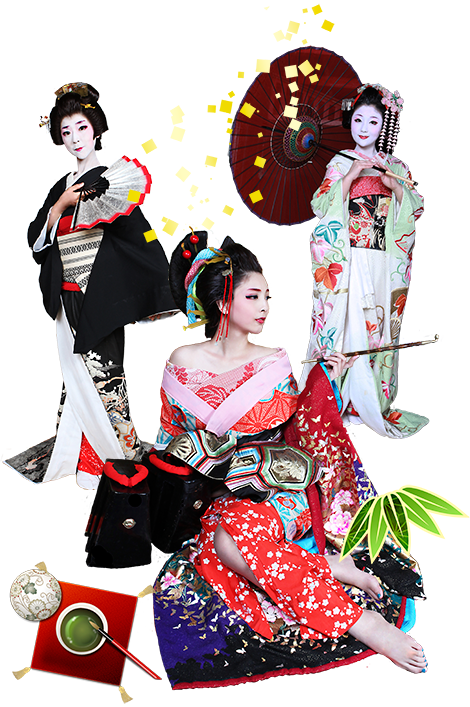 Are you visiting Tokyo and don’t have enough to time to fly to Kyoto only for trying Geisha makeover? No worries. 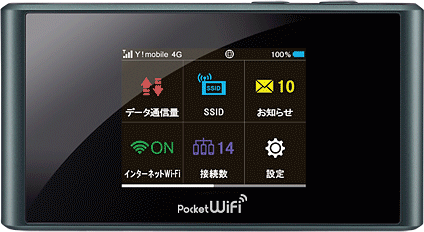 Cocomo tokyo also features various plans to their customers. One interesting point of this studio is that you can also try Oiran costume, which really is a term for courtesan. The price differs upon which plan you choose; however, you will have good quality of costumes and pictures if you are willing to pay around 200-300 dollars. There is also a plan for man being costumed like a samurai. You can make a reservation from their website.